London is without a doubt one of the most interesting and intriguing cities in the world, with an unbelievably long and rich history. It’s also one of the most important economic centers of our planet and a mega-center for culture as well as nightlife. You can never run out of things to do and see in London. 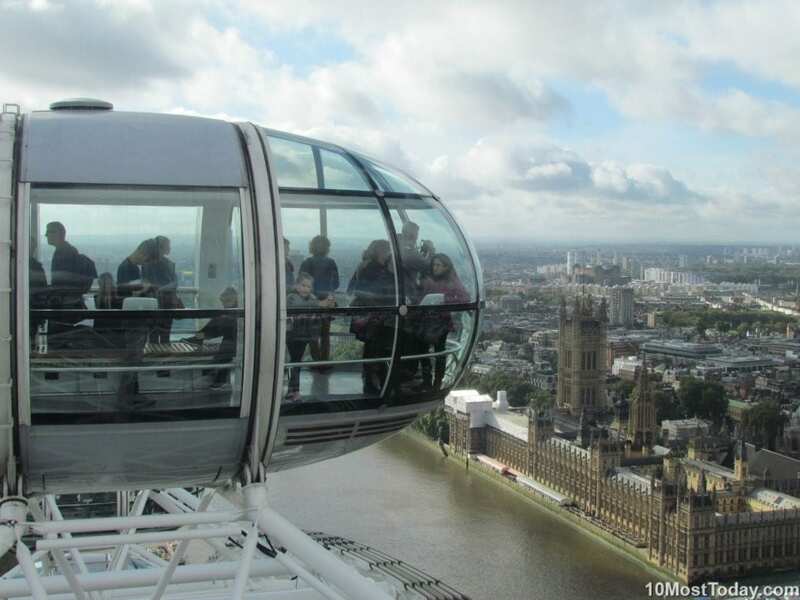 But if you’re short on time, here’s a list of the top 10 attraction in London. 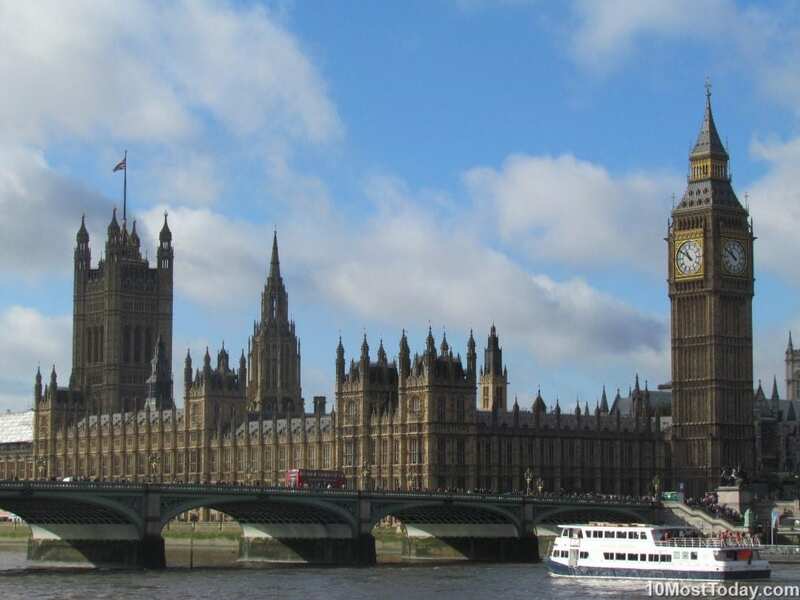 Officially called Elizabeth Tower, Big Ben is the nickname for the great bell of the clock at the Palace of Westminster. Completed in 1858, the tower holds the largest four-faced chiming clock in the world and is the third-tallest free-standing clock tower. The Palace of Westminster itself is the meeting place of the House of Commons and the House of Lords, the two houses of the Parliament of the United Kingdom. Commonly known as the Houses of Parliament. The palace and Big Ben are world famous and perhaps the first attractions tourists visit when they arrive to London. 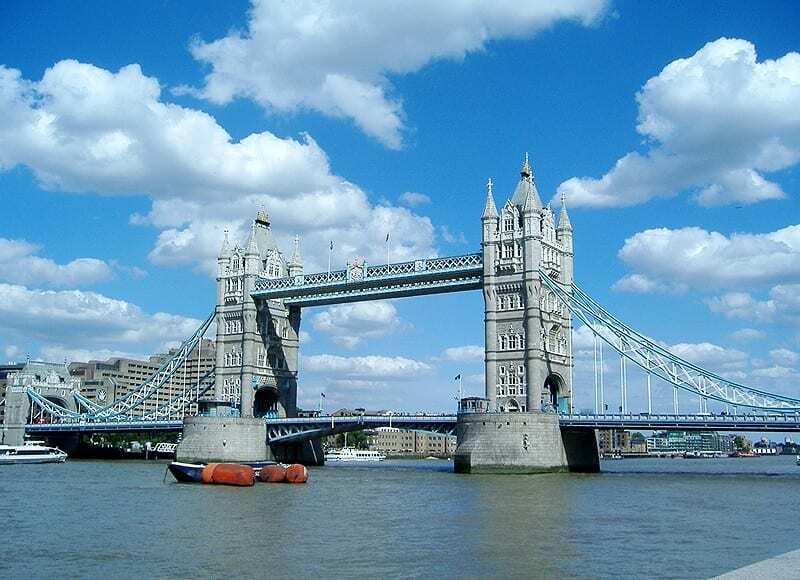 Built from 1886 till 1894, this symbol of London is a combined bascule and suspension bridge in London, over the River Thames. It is close to the Tower of London, from which it takes its name. The Tower of London itself is a historic castle on the north bank of the River Thames. Both the bridge and the castle are one of the most visited monuments not only in London or England, but in Europe and even the entire world. The London Eye (also known as the Millennium Wheel) is a giant Ferris wheel on the South Bank of the River Thames in London. 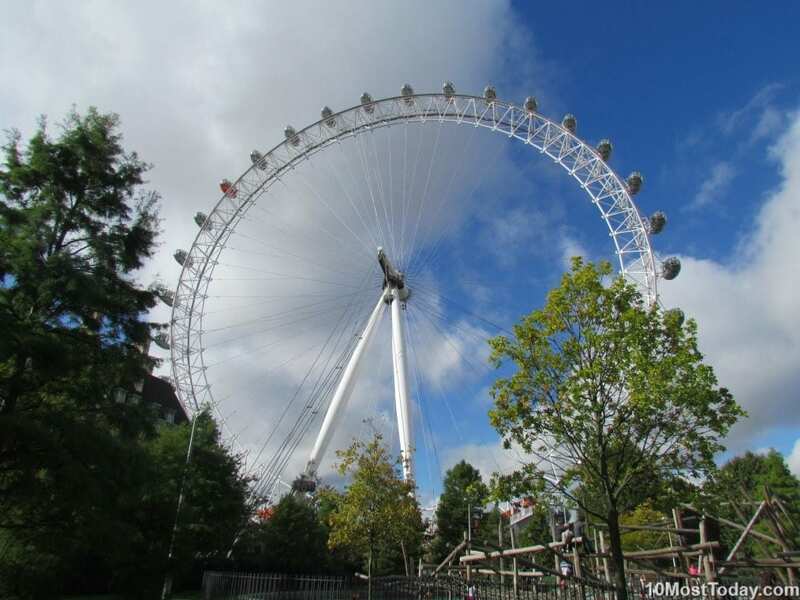 The entire structure is 135 meters (443 ft) tall and the wheel has a diameter of 120 meters (394 ft). It is the third tallest Ferris Wheel in the world and the tallest in Europe. It is visited by over 3.5 million people annually. The largest museum in Britain. It looks after the national collection of archaeology and ethnography. It holds more than 8 million objects from different eras. One of the largest parks in central London, and most famous for its Speakers’ Corner, this urban park is a beautiful green lung in the center of the busy city and a great place to pass several relaxed hours. The official London residence of the royal family. The palace is used for state occasions and royal hospitality. It has been a focus for the British people at times of national rejoicing and crisis. The Forecourt of Buckingham Palace is used for Changing of the Guard, a major ceremony and tourist attraction. The Royal Observatory played a major role in the history of astronomy and navigation, and is best known as the location of the prime meridian, where tourists like to straddle the Prime Meridian. It is situated on a hill overlooking the River Thames. Commissioned in 1675, the Greenwich site today is maintained as a museum and as a tourist attraction, while the scientific work of the observatory was relocated elsewhere in the first half of the 20th century.